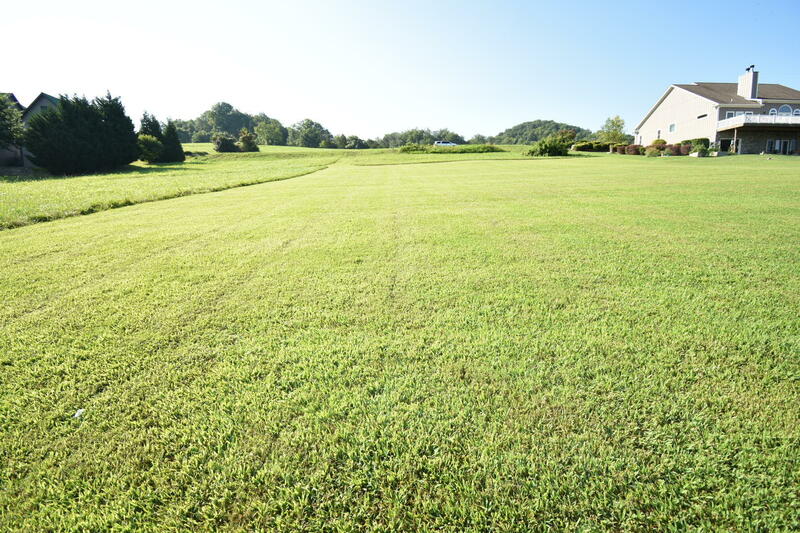 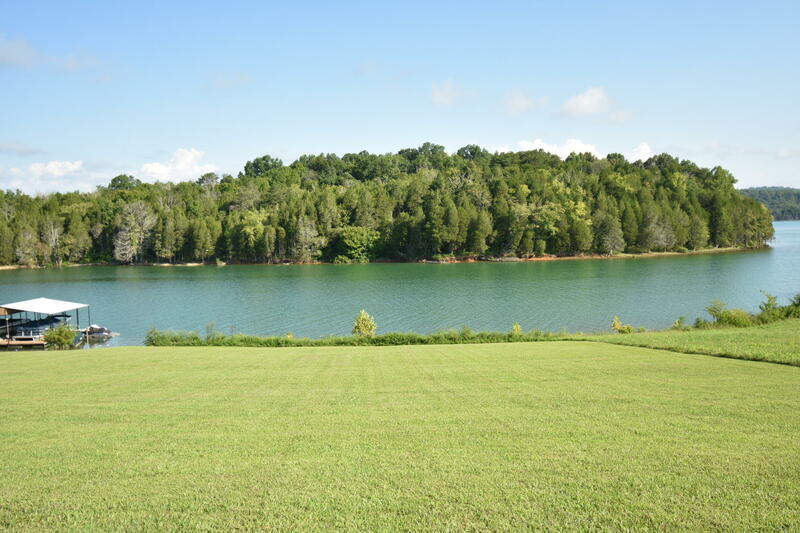 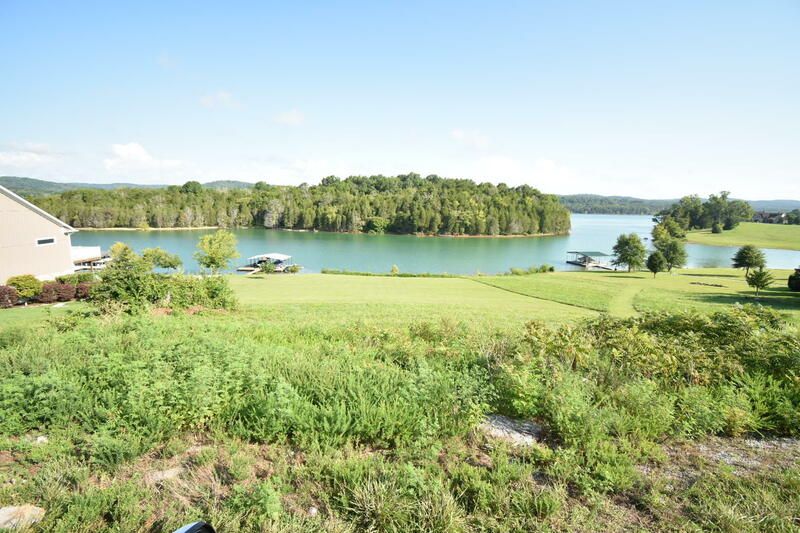 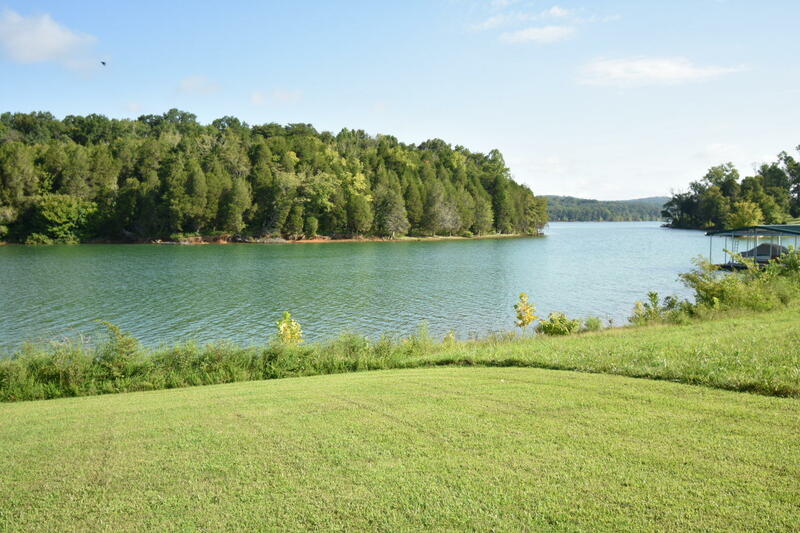 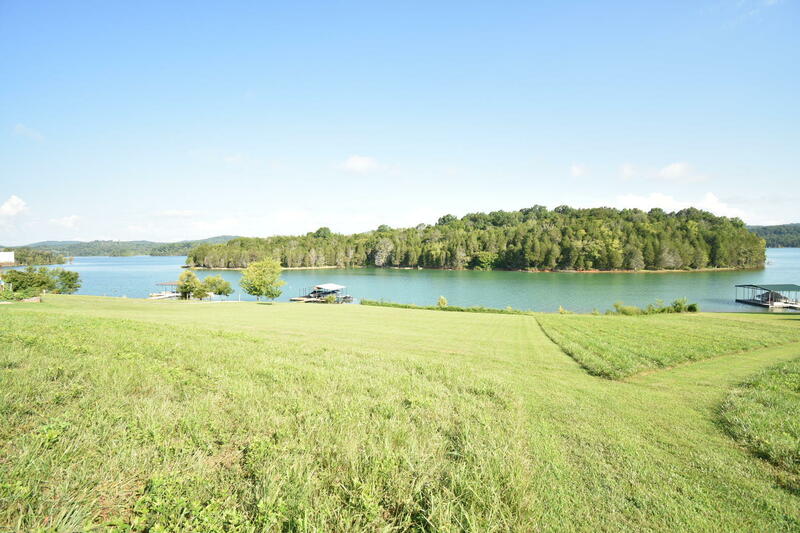 ** sellers are motivated all reasonable offers considered**lot 575 is just the perfect lake lot you are looking for to build your dream home! 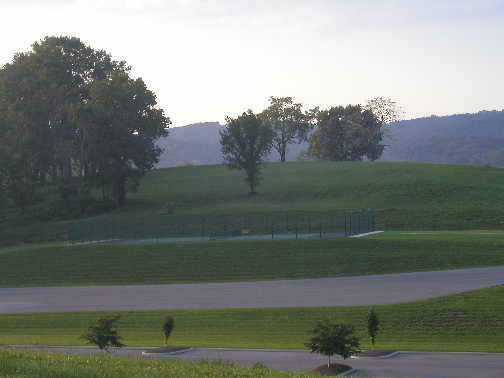 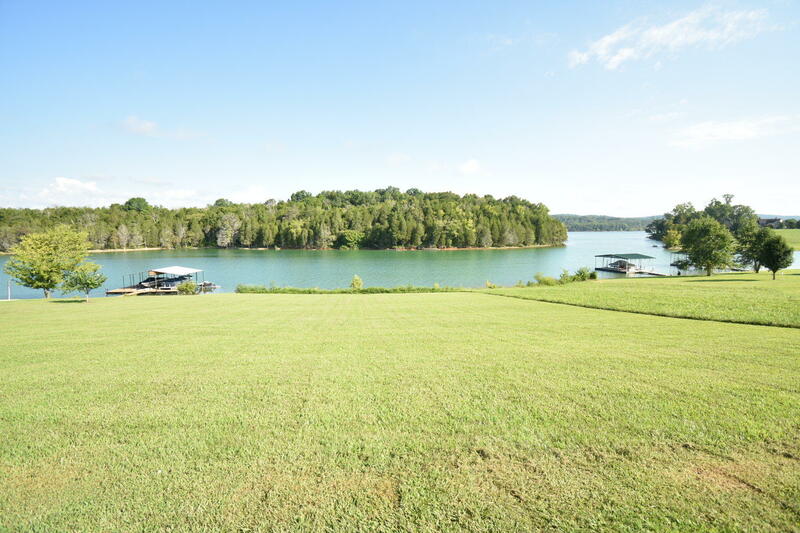 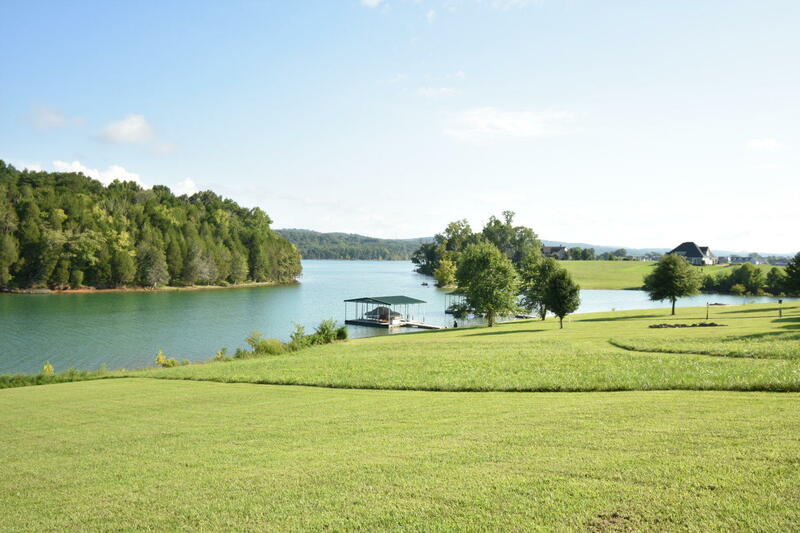 This lot is not your average steep lake lot, this lot is a gently sloping with gorgeous views of the water. 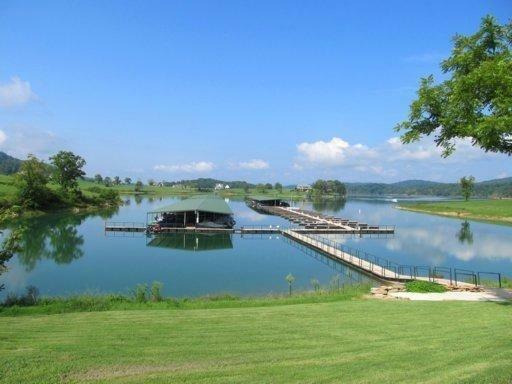 You will not need steps to get to the water. 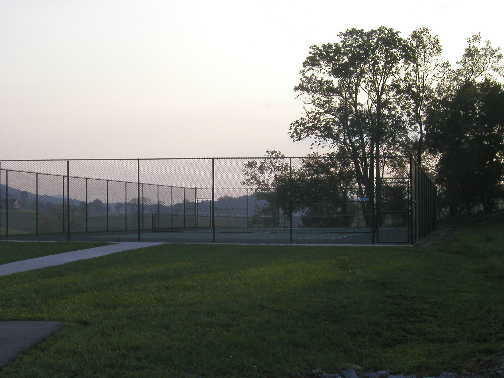 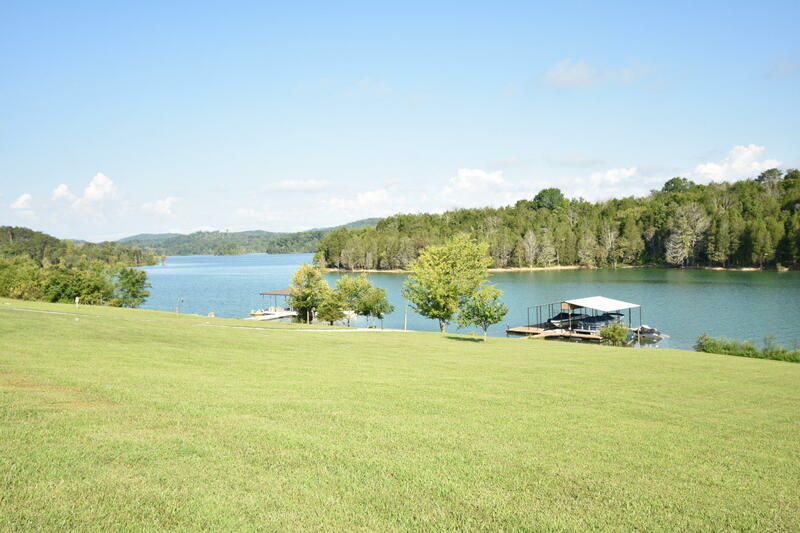 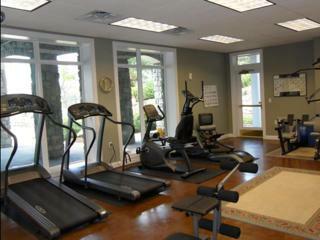 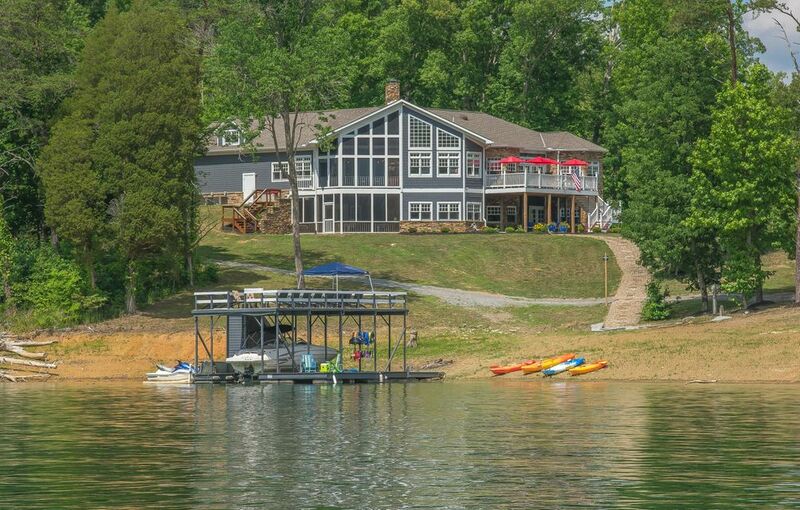 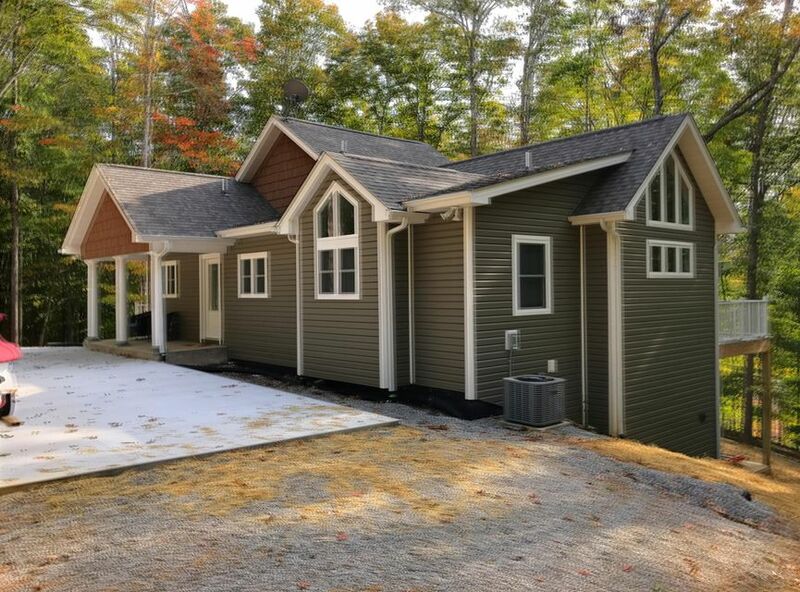 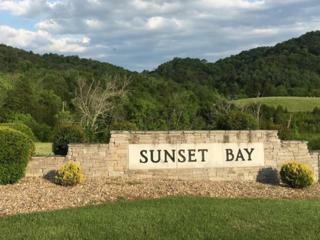 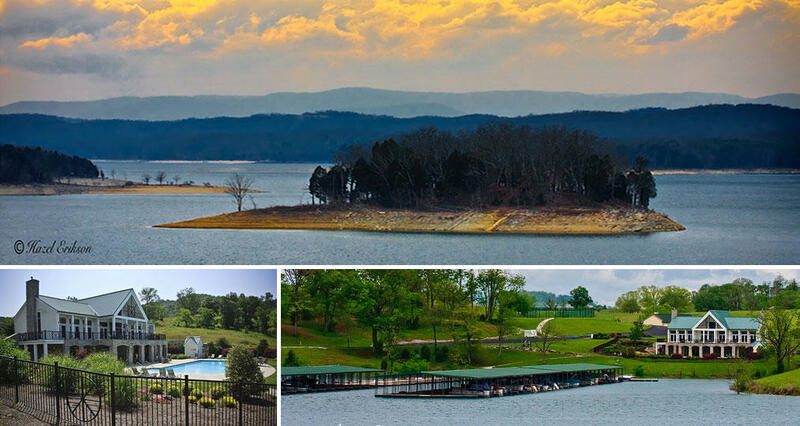 This exclusive lake retreat features a beautifully maintained marina, club house, boat ramp, pool, and tennis court. 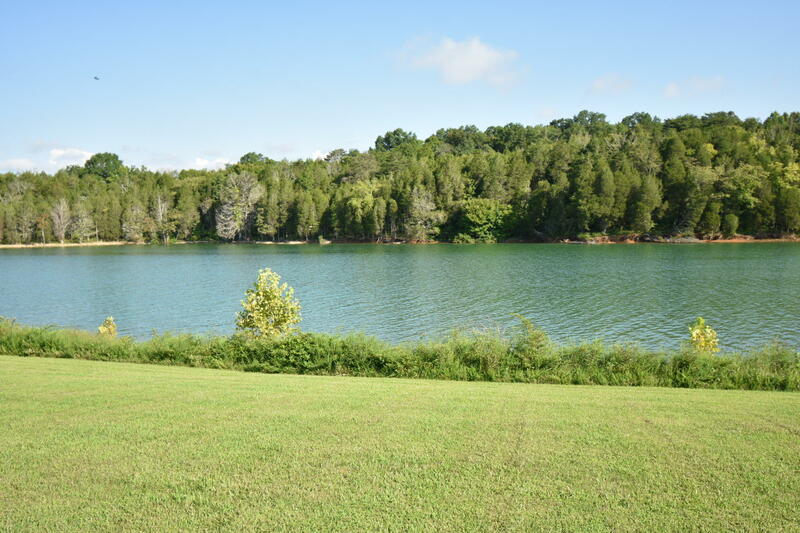 This area is full of nature and serenity because it is almost entirely surrounded by the lake and chuck swan wild life management area. 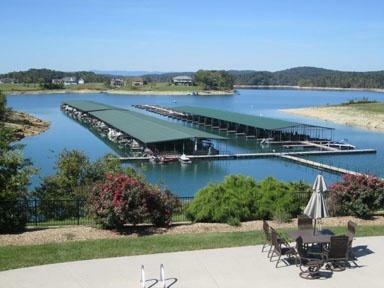 The marina hosts 168 covered slips for easy access to your boat, or you can place a floating dock at the waters edge!